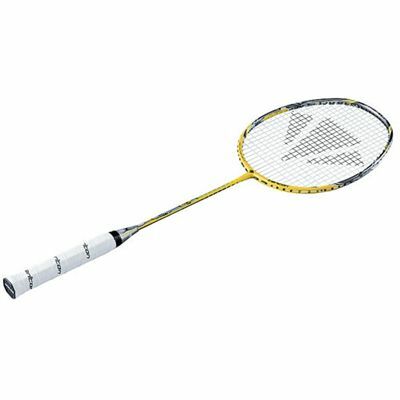 The Carlton Air Rage Tour badminton racket is designed to promote increased power through a head light frame that creates faster head speeds. This is generated through a combination of power technologies, the Carlton Air Rage Tour is perfect for the aggressive player who is looking to hit the shuttle hard and dominate rallies to win points. for submitting product review about Carlton Air Rage Tour Badminton Racket.